In pain? Chiropractic care can help! This gentle adjustment is delivered through the spine in a perfectly relaxed neutral position with a perfect impulse. This helps releases tension along your spinal cord caused by subluxations of the spinal bones. This type of technique helps the body to correct itself. 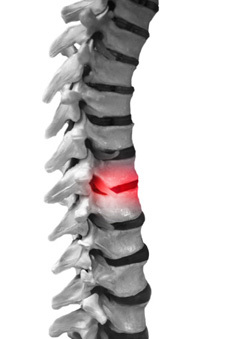 Koren Specific Technique consists of the analysis procedure to see if your spine is in or out of place. Then with a correcting procedure we’ll align the area using the Arthrostim adjusting instrument. The MC2 (Mastering Chiropractic with Certainty) technique is for upper cervical specific adjusting. It is a technique used to determine a precise line of correction and where and when to adjust your body. This technique focuses on the helping your nervous system function properly so you can feel your best. Diversified Adjustment is used with our hands to manipulate joints, restoring your spinal and nervous system’s correct positions. We do this adjustment with our hands using precise and gentle force to help your body feel better, stronger and ultimately leaving you happier. Come visit us so we can show you how gentle and relaxing our care is.